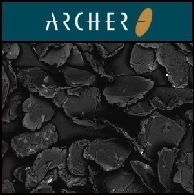 Archer Exploration Limited (ASX:AXE) is pleased to announce that the Minister has consented to the transfer of Waddikee EL4662 from Monax Mining Limited (ASX:MOX) to Archer&apos;s wholly owned subsidiary Pirie Resources Pty Ltd. The total purchase price was $300,000. 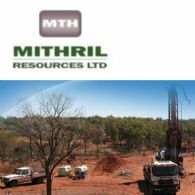 Monax Mining Limited (ASX: MOX) is pleased to announce the completion of the fourth drill hole of the Punt Hill drilling program. 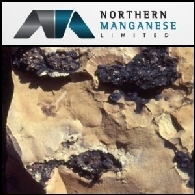 Monax Mining Limited (ASX: MOX) has appointed a base metals expert to its management team as the Company prepares to accelerate exploration work on its promising Bonaventura lead-zinc project on Kangaroo Island, off the Adelaide coastline. 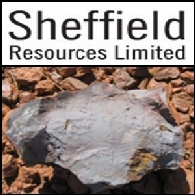 Monax Mining Limited (ASX: MOX) - Significant Zinc Mineralisation - Mr Michael Schwarz, MD; Boardroomradio is pleased to announce that Monax Mining Limited (ASX: MOX) has published an audio file. Monax Mining Limited (ASX: MOX) has discovered significant zinc mineralisation close to the surface at its Bonaventura prospect on Kangaroo Island. 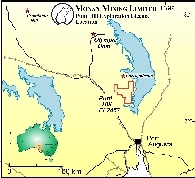 Monax Mining Limited (ASX: MOX) will next month commence its biggest exploration program since listing on the Australian Stock Exchange last year with plans to outlay up to A$2 million drilling the prospective Punt Hill tenement in South Australia&apos;s far north. Monax Mining Limited (ASX: MOX) will test the extent of known zinc mineralisation at its Bonaventura Prospect on Kangaroo Island with a maiden drilling program later this month.